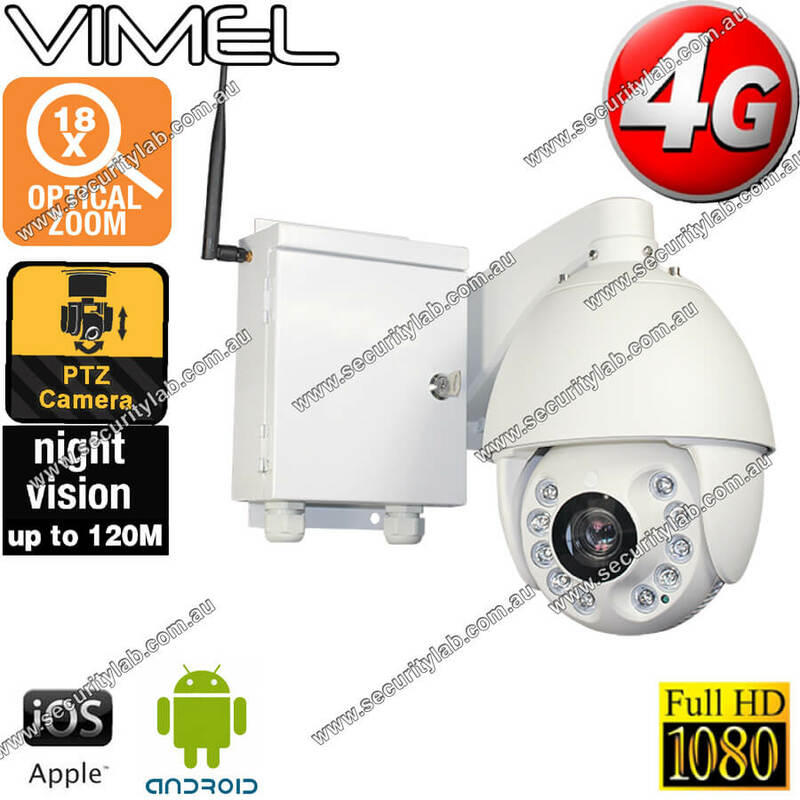 The security cameras with SIM card is referred to as a cellular security camera or SIM card camera that operates on the 4G or 3G phone network to transmit image and video signals. These cameras are used in surveillance areas and stores the videos recorded. This can be used in home security, office, crime locality for making evidence. Using extraordinary starlight sensor, the camera can capture at total darkness, this produces quality images at day and night. The intelligent photosensitive components can automatically collect light in the darkness to increase brightness. With the built-in 4G sim card, plug and play app, you can watch one or more camera simultaneously. There is no limit to view the video where and how you see it. Multi-live surveillance package allows users to monitor and record the video from up to 64 cameras on PC. There is no professional installer, extra wires, no IP address setting. 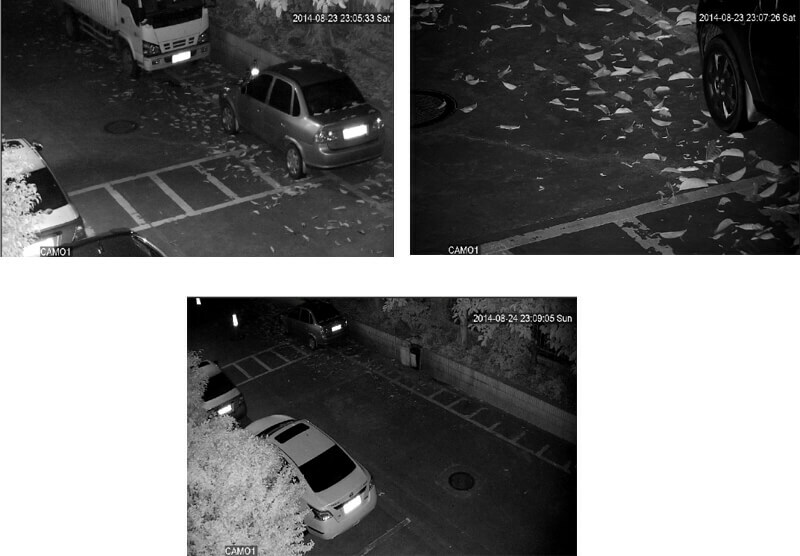 When the camera is triggered by motion detection it alerts with a snapshot. It has built-in 120GB SSD memory storage to store the videos for future use. PTZ motorizes camera with PAN 360 degrees, 200 degrees per second speed, 200pcs presets and record up to 120 meters night vision. 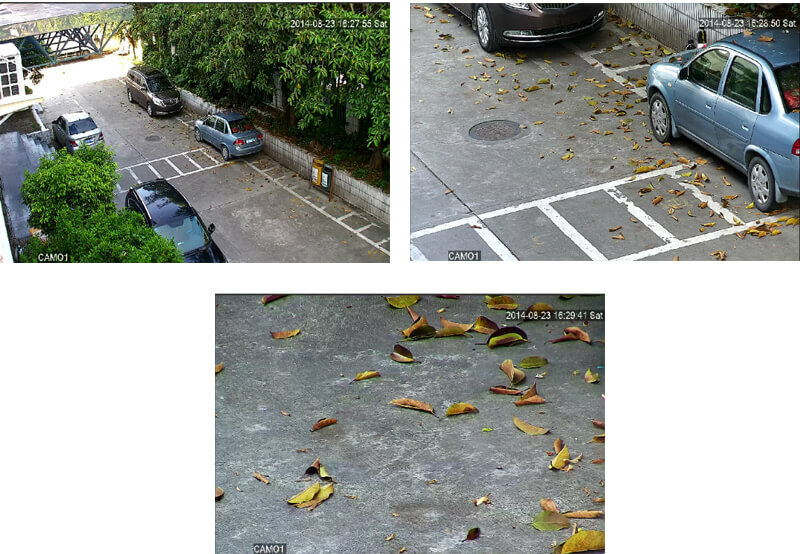 A PTZ camera with a PAN tilt function is a camera that has the remote directional and 18x optical zoom control feature. 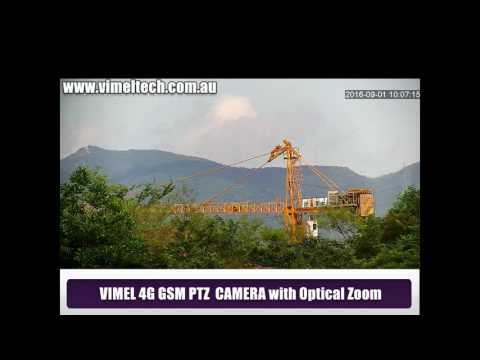 PTZ cameras are used with professional video cameras and it is also called as a robotic camera. The H.264 compression technology allows HD cam to utilize your network with the highest quality video. Compatibility with AAC allows you for a direct connection from iPhones and iPads with full audio and video. It has a specification of Microsoft IE version 5.5, Safari, Google Chrome, Mozilla Firefox, and other browsers. 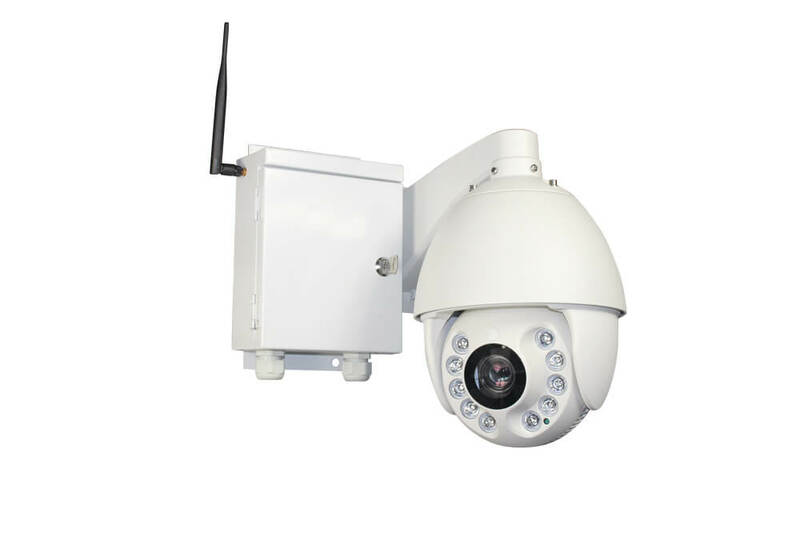 Thus, PTZ camera can be used when you are in need of capturing the long distance areas for surveillance with its rotational and zooming facilities. Change Video resolution in YOUTUBE to 1080P before watching !